ERK1/2 phosphorylation is part of a larger GPCR mediated pathway. 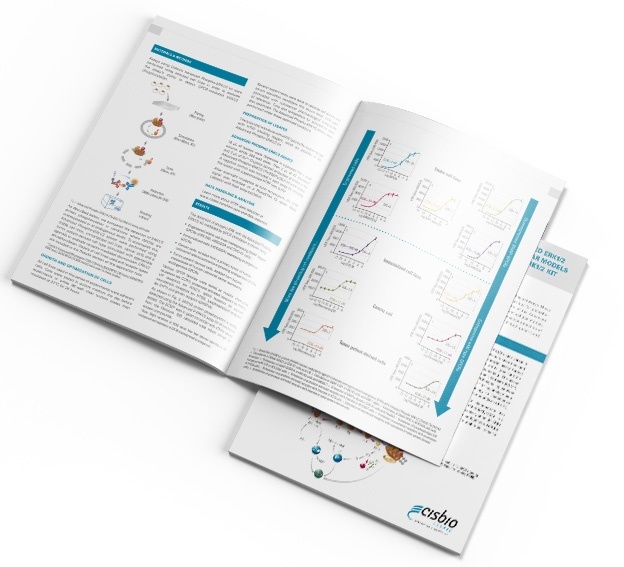 This Application Note shows how you can investigate GPCR stimulation by pharmacological compounds in a range of cellular models of varying complexity. The data provided demonstrate the sensitivity of such assays for studying the downstream effects of compounds, as well as explaining the possibility of miniaturizing experiments for High Throughput Screening. Results showing the relevance of this approach for stable lines, and immortalized, cancer and tumor patient-derived cells.